Federation News Service correspondent - and spy - during the Dominion War. Has his sources. 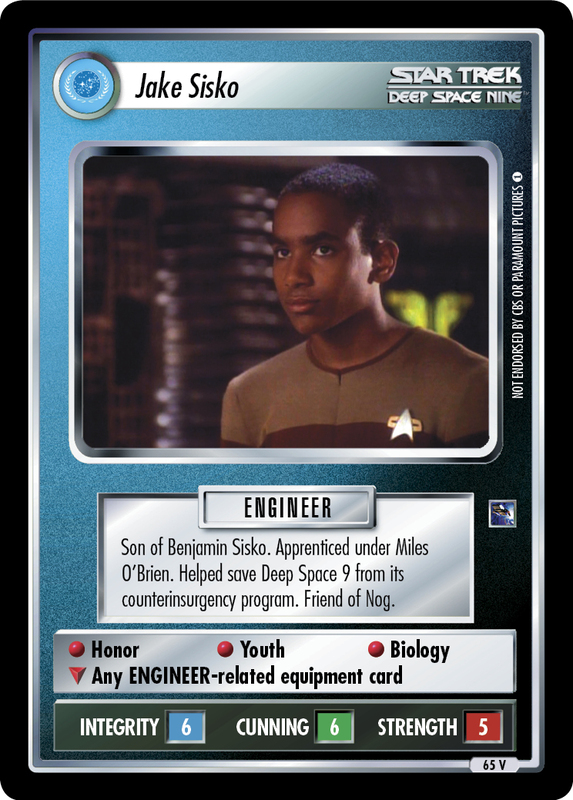 Image Source: Deep Space Nine: "In the Cards"